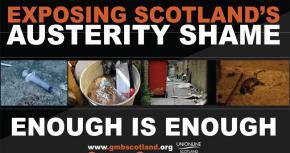 Welcome to GMB Scotland. With over 630,000 GMB members across the UK & Ireland being a part of GMB gives you a strong campaigning voice within your workplace. 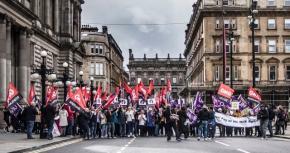 With GMB's knowledge, expertise, resources and decades of experience we provide all GMB members with the support and protection they need in every sector. 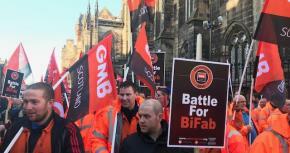 You can join GMB through this site and find out what GMB is up to in Scotland. "There is a world of freedom, beauty and equality to gain, where everyone will have an opportunity to express the best that is in them for the benefit of all, making the world a place more to our heart's desire and the better to dwell in." GMB founder Will Thorne. These principles guide GMB today. If you would like to become a member of GMB you will find all the resources and information you need on this site. If you have any queries regarding the benefits or activities of the union you are welcome to contact us.